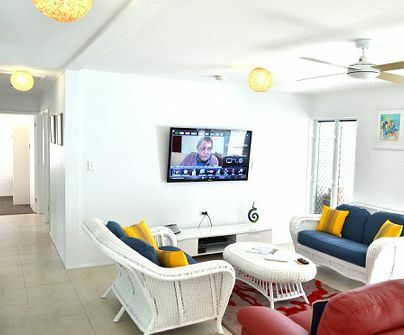 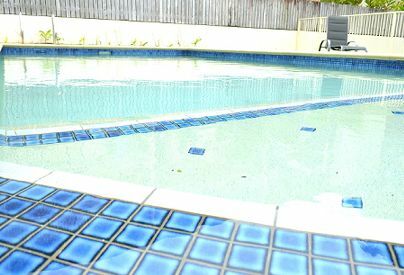 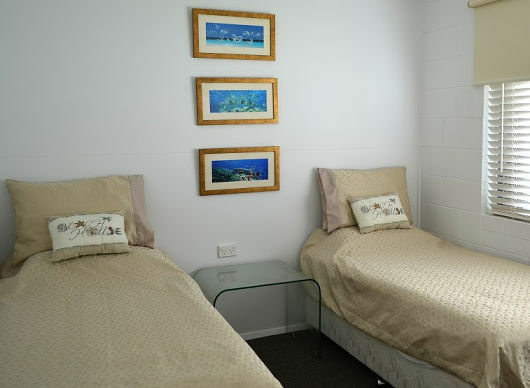 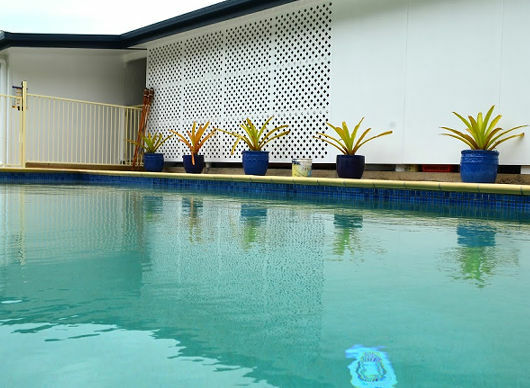 With it's relaxed atmosphere Port Douglas Beach House is your perfect "home away from home" where you can enjoy a peaceful and private holiday with family, a group of friends or couples. 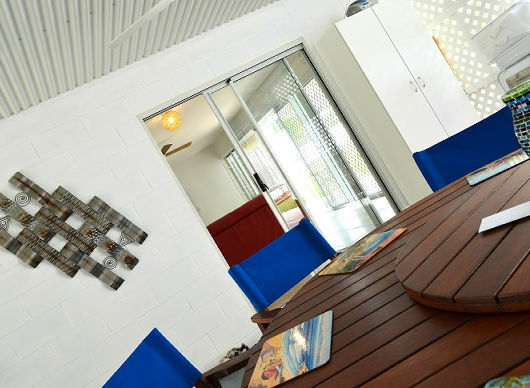 If you are attending a wedding in Port Douglas why not stay here? 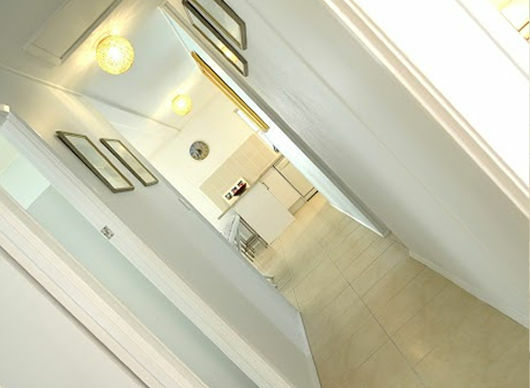 The unique location makes it the perfect accommodation for family and friends of the bride and groom. 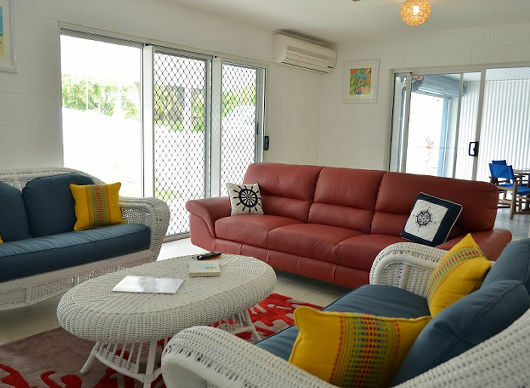 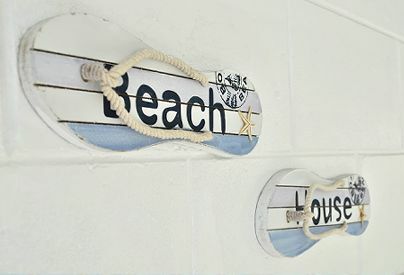 The Beach House has recently been renovated and updated with a host of modern facilities to provide a relaxed atmosphere to ensure you enjoy the most of your tropical holiday. 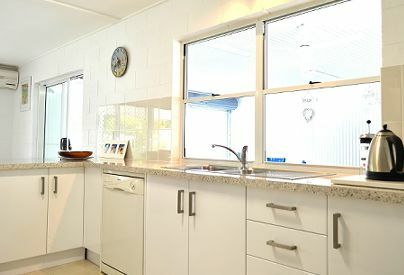 The spacious open plan living/kitchen area adjoins a spacious private fully enclosed entertaining area, with servery from the kitchen. 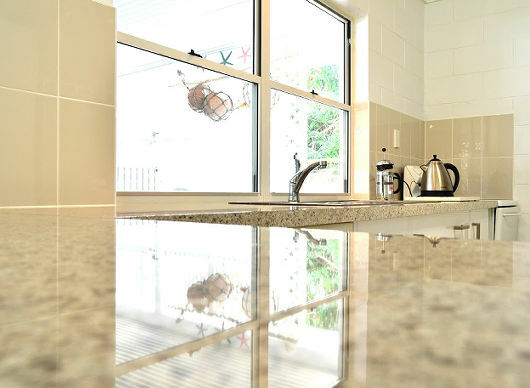 The Weber BBQ and outdoor dining setting creates the perfect indoor/outdoor entertaining space. 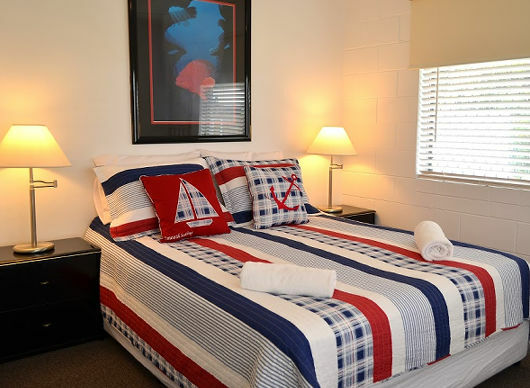 The master bedroom has a king size bed (converts to two king single beds). 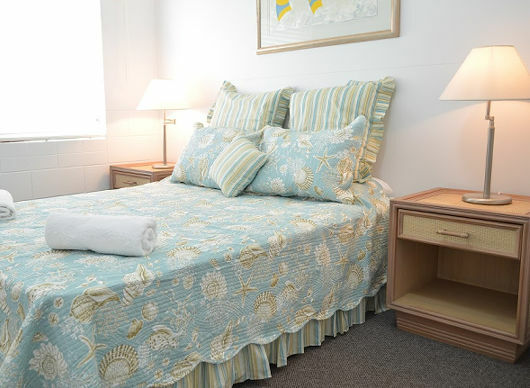 The second and third bedrooms have queen size beds and the fourth bedroom has two single ensembles.